Hap Hoekwater & Sons, Inc is a small to medium size excavating company dedicated to meeting the residential and small commercial site work needs of the West Michigan area. 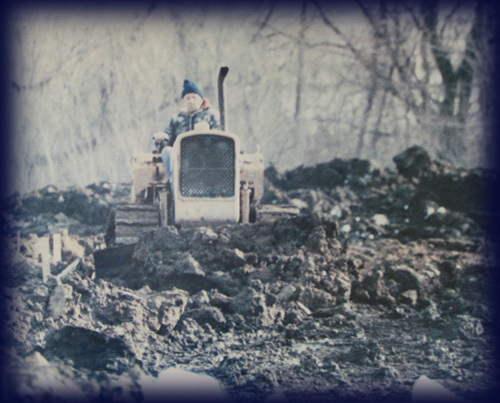 With our vast knowledge and years of experience we can solve your toughest excavating problems. Contact us to find out what our company can do for you!